An argument erupted between 2 of my boys on December 26th. Arguments happen all the time but this one made me smile. How my boys process life is similar, yet different, and sometimes so neat to observe. 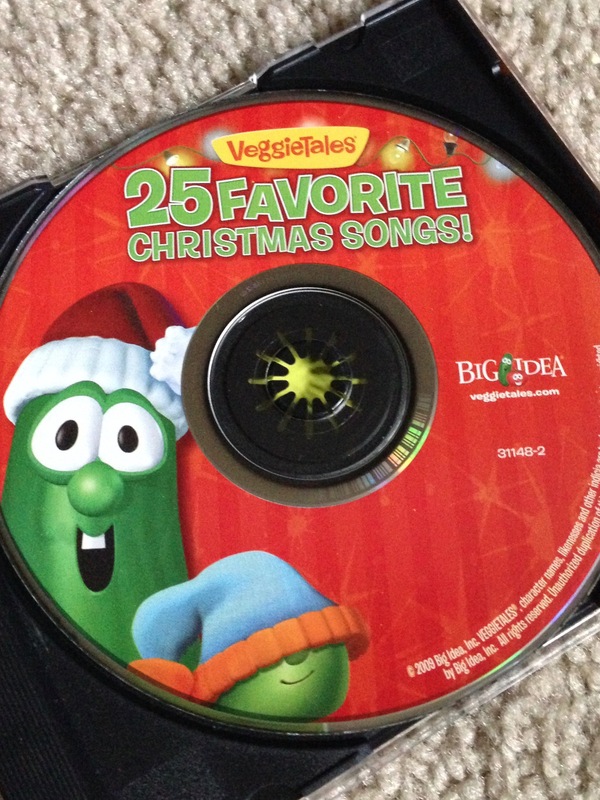 Joel received this CD as a Christmas gift from church… and he’s been playing it nonstop. Or at least he would be if it weren’t for having to share a room with other people who are less enamored with it as a whole much less his fondness for track #6 and singing it at the top of his lungs. So it really is no wonder that on December 26th, as in every day since December 20th, Joel went to his room with the intention of listening to his favorite CD again. But this day was different. Because, if you are (like) Isaiah then there is a striking difference: December 26th is after Christmas. Which, to an Isaiah-like mindset, means Christmas is done. Or at least the part of Christmas resulting in his younger brother belting an annoying song was done. See, Isaiah wasn’t insisting we be done with the Christmas tree, Christmas desserts, Christmas gifts or any number of other Christmas things… just that silly CD. I see parallels in my life. It really is a delicate balance trying to live life in a meaningful, purposeful way. Deciding how much time each season of life or holiday should receive… when we should start,when we should stop, and what our focus should be upon. Just think of the fights in culture over Christmas: when radio stations (or your best friends) start playing Christmas music is a point of contention; retails stores were clearing space for Valentine’s Day before Christmas and popped out the merchandise promptly on December 26th (at least one major retailer did from what a friend reported). Managing our days isn’t easy. But time marches on whether we would wish it to or not. For a month I’ve been pondering this verse, turning it over in my head, pressing it deep in my heart, and asking the Spirit to teach me the truth I need to understand. 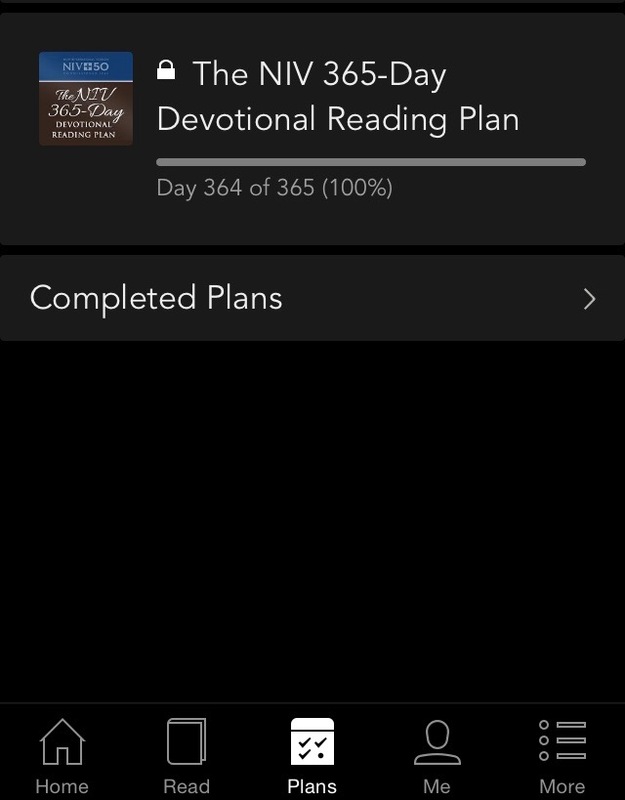 When I opened my daily devotional app this morning and (after being confused with the mathematics that said I was 100% complete even though there was one day to go) I came face to face with the ending of another year. I’m sure you can imagine the memories, emotions, and thoughts that flooded in as the ending of one year/beginning of a new year poured over me. Where is your heart today? 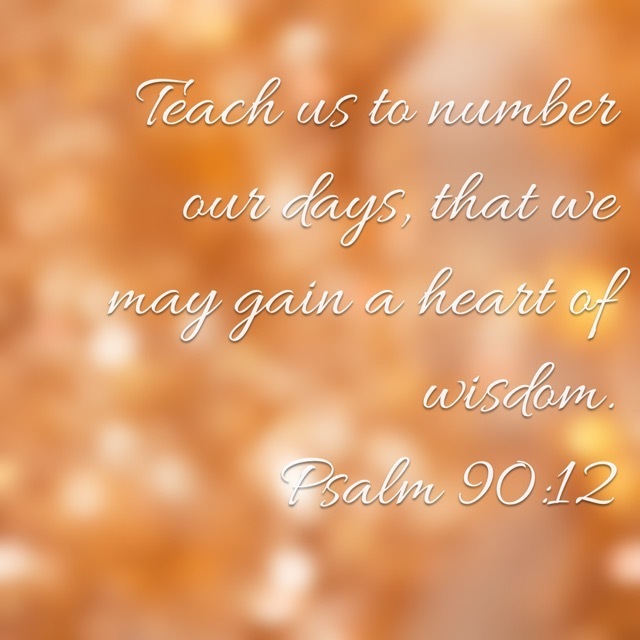 As we sit on the precipice of years, months, days, hours, minutes… let’s use Psalm 90:12 as the prayer of our hearts. ← Wednesdays with Jillene: Do your Christmas plans seem to fall short?